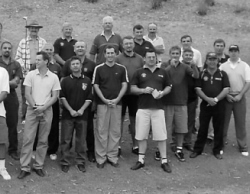 Early in 2004, the Club’s members competed individually against another Serbian golf club from Sydney during the Kalenic Cup in Canberra. After this event the two Clubs got together and decided to start a new competition. An event that competed State against State. 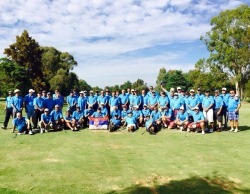 The Interstate Championship was born and was first played at Merimbula Golf Club in 2004. Since then, South Australia, Western Australia and the Australia Capital Territory have joined the competition and compete every year changing venues across Australia. 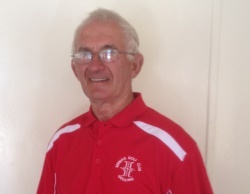 In November 2015, Slobodan Mirkovic, the Club President of the Serbian Golf Club Geelong, passed away. 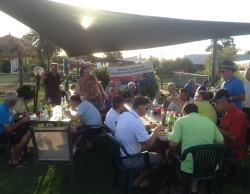 Stan, as many knew him by, was the main leader in starting this competition between other Serbian golf clubs in Australia. His dream was to unite all Serbian golf clubs around Australia. In honour of Stan the event was renamed as the Slobodan Mirkovic National Championship.